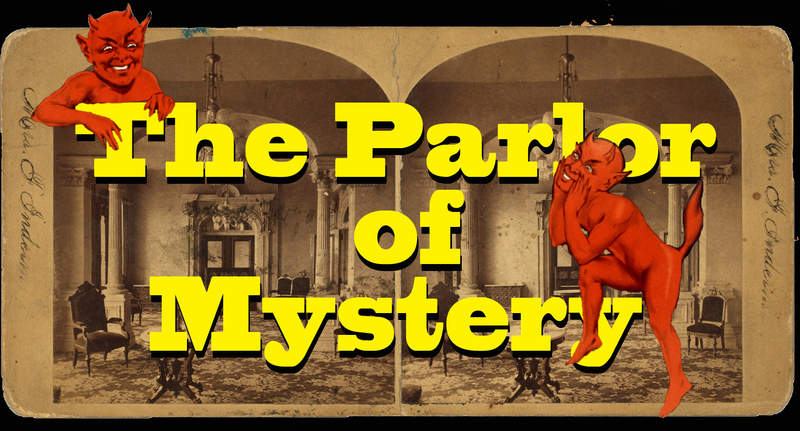 Unless otherwise noted, tickets for The Parlor of Mystery shows are only $15. They are available at the door, but don't be turned away. The theatre is small. Make a reservation or buy tickets by calling 631-669-0506. To purchase tickets on line visit the South Shore Theatre Experience website and follow the links; you'll be directed to Brown Paper Tickets. A small service fee applies.